Arsenal have fallen back behind Tottenham and outside of the top four following their 2-2 draw with Manchester United. It would have been the first win at Old Trafford since 2006 had the Gunners won. However, it is not a sad day for Arsenal as they maintain an unbeaten streak of 20 matches across all competitions. “The result is not the best but not the worst,” said Unai Emery, with a message Jose Mourinho would likely echo. The former could not quite come up with a game plan to beat a team with no distinguishable style, while the latter did well enough to combat a team whose tactics change completely about five times each game. This is more a point earned than two losses for both. Man United took initiative early instead of having to fight for it against all odds later on while Arsenal built slowly and patiently waiting for their time to strike. After the match Emery said; “I am very proud for our work and how we responded in the 90 minutes. When we are winning it was a good moment but they equalised very quickly then we got up after their two goals. There was a concern during the first half as Rob Holding was forced off due to injury and Emery feared the worst. “It’s the worst for us today. Rob Holding, we are going to wait for the doctor but maybe it’s a big injury” Emery said. 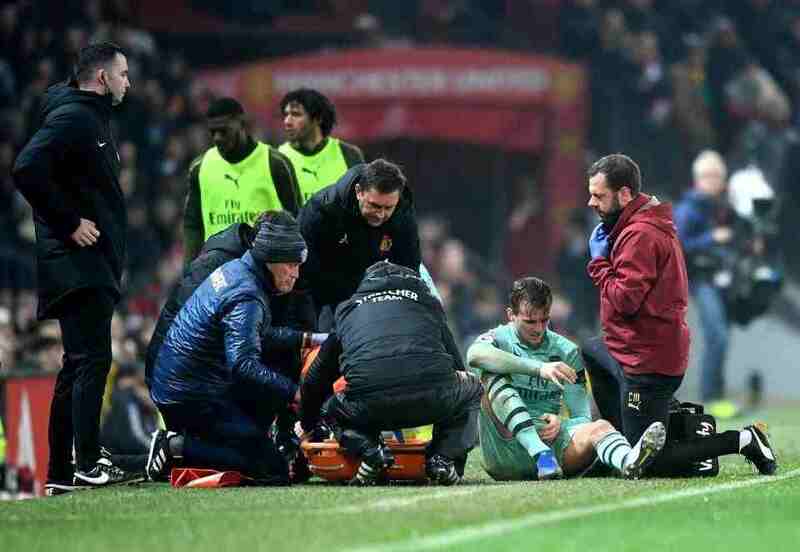 Aaron Ramsey also had to be replaced but Emery described his injury as a small injury and not as concerning as Holding. This left Emery with one card left with proved instrumental. Lucas Torreira also has a few problems during the match. Shkodran Mustafi appeared to have some difficulties barely a minute after Arsenal had made their final change but was able to muster on. Meanwhile Man United did not suffer any serious injuries. Anthony Martial overcommitted when tracking back and as a result, he pulled a muscle in the second half. fans have called for the Serbian to be dropped in place of summer signing Fred or Andreas Pereira. 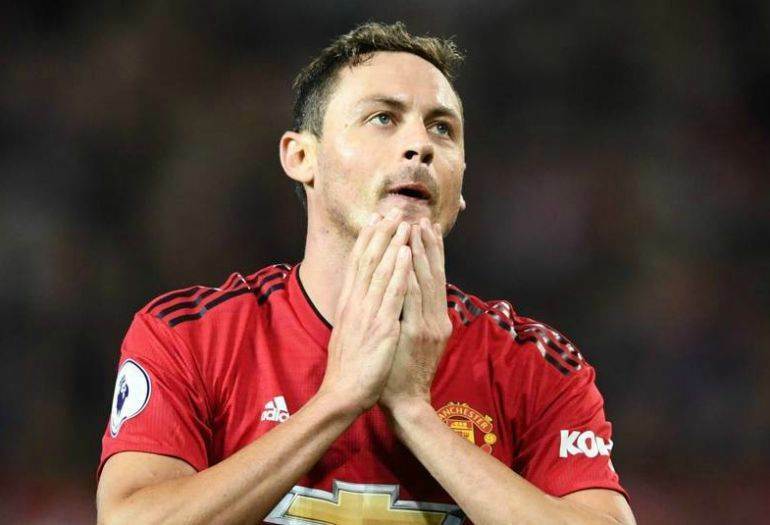 Fans couldn’t believe Matic was awarded man of the match against Arsenal, as for weeks they have been calling for the midfielder to be dropped after his showings of bad performances lately. However, Mourinho stuck with his favourite who appears to be an immovable force in the middle for the Red Devils. For all Mourinho’s complaints about a lack of financial backing, he started with a defence signed for £30m more than Arsenal’s (£84.7m v £54.7m), and a midfield worth more than twice as much (£69m v £33m). United’s bench was signed for more (£244.9m) than Arsenal’s entire matchday squad put together (£232.4m). 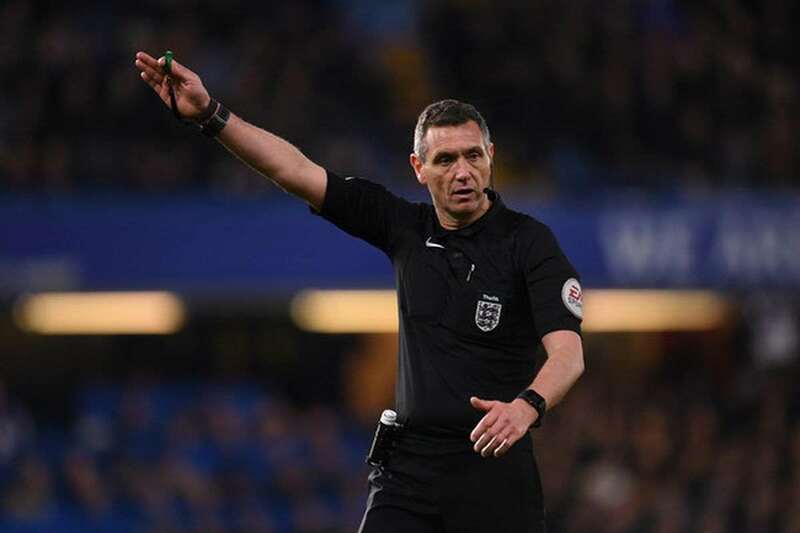 Referee Andre Marriner was trigger happy on Wednesday. There were 14 fouls in the first half; about half of them came in a frantic five-minute spell as half-time beckoned, as what once seemed a rather tame and friendly meeting suddenly threatened to boil over. First came Mustafi’s booking for a poor tackle on Rashford. 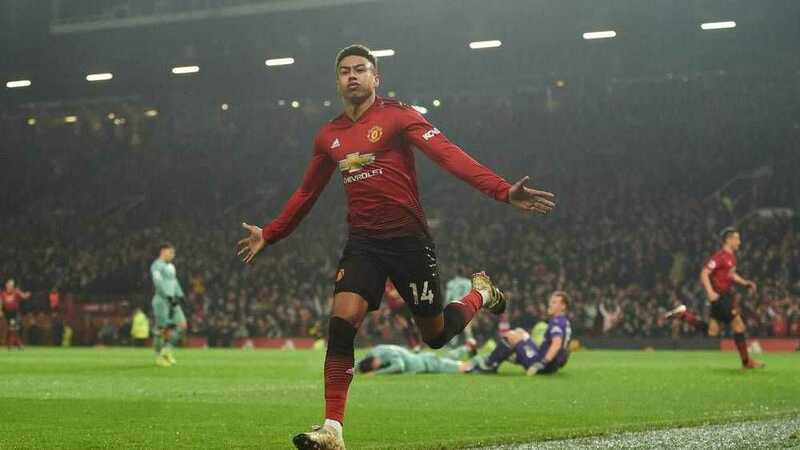 From the resulting free-kick, Rojo was fortunate not to be sent off for scything Guendouzi down in Arsenal’s penalty area. 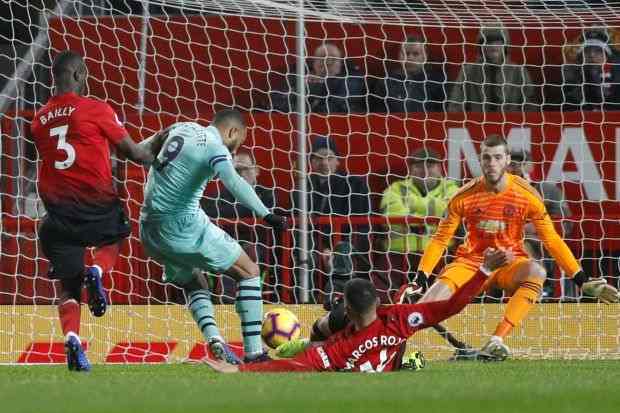 Lingard followed him into Andre Marriner’s book for persistent fouling shortly thereafter, with Bellerin and Matic completing the set for dissent and a pullback on Aubameyang respectively. There were six bookings all game, and the first five all came within the 37th and 42nd minutes.